Naval Base Ventura County, Calif. – Nov. 10, 2017 – Northrop Grumman Corp. (NYSE: NOC) delivered the first operational MQ-4C Triton aircraft to the U.S. Navy facility at Point Mugu, providing the service with unparalleled endurance and 360 degree coverage that allows for a vastly expanded maritime intelligence, surveillance and reconnaissance (ISR) mission. 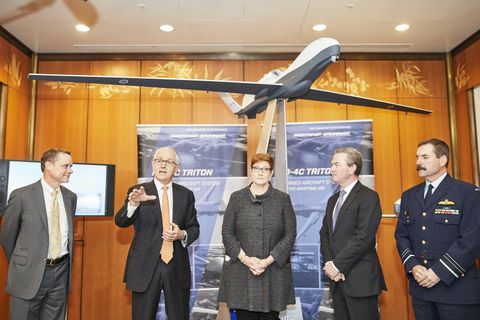 Flying upwards of 55,000 feet for up to 24 hours at a time, Triton provides unprecedented, persistent 360 degree maritime domain awareness through vessel detection, classification and tracking. 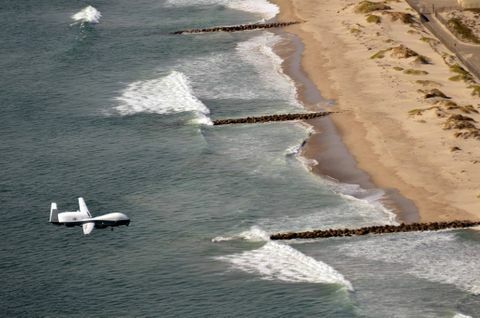 Triton aircraft can combine to fly an orbit, with one plane on station and another en route, providing the Navy with near-constant coverage of huge swaths of ocean and littorals. 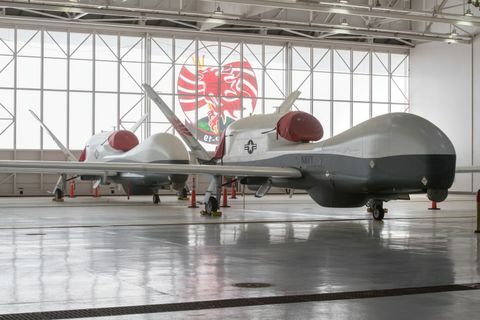 The program of record ultimately calls for Northrop Grumman to deliver 68 aircraft to the Navy.